Discover TheTimesCenter, designed by Renzo Piano and newly renovated to elevate your event to an unparalleled experience. 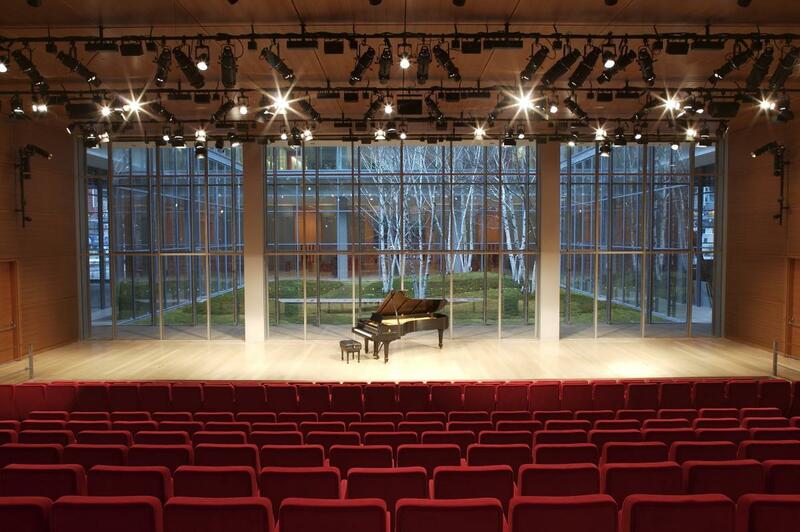 Located in Midtown Manhattan, you can network with clients, present your content and dine in style in two flexible event spaces: The Stage, a striking 378-seat auditorium, and The Hall, a customizable banquet and networking space. There are also expanded lobby and reception areas featuring a dramatic grand staircase. At TheTimesCenter you can expect the latest in digital projection, lighting and audio resources along with a dedicated team of experienced event professionals.